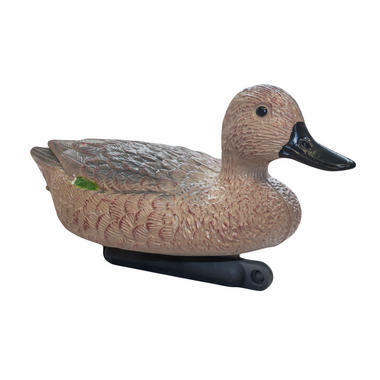 This adorable duck is made of blow-molded hard plastic. Each one is hand painted with a unique colour finish making them life like and they will blend in nicely within your garden. Ideal for adding some interest to your pond. Note- Colours may vary slightly.